Church roofing can be very tricky. They can be beautiful pieces of art work. At Texas Church Roofing Contractor we strive to be your leading experts in all types of church roofing (shingles, asphalt, metal, slate, and more) We at Texas Church Roofing Contractor want to be your leading experts in church roofing. 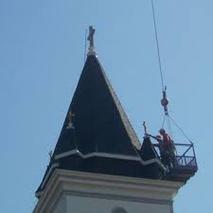 We specialize in church roof installation and church roof repair. Call us today at 817-502-9423 to schedule your free estimate. Church roofs are not your standard roofs. These types of roof require experts in the field of Church Roofing. These are much more steep jobs, that need expert care and materials. At Texas Church Roofing Contractor, we carry the right type of materials and the quality laborers. 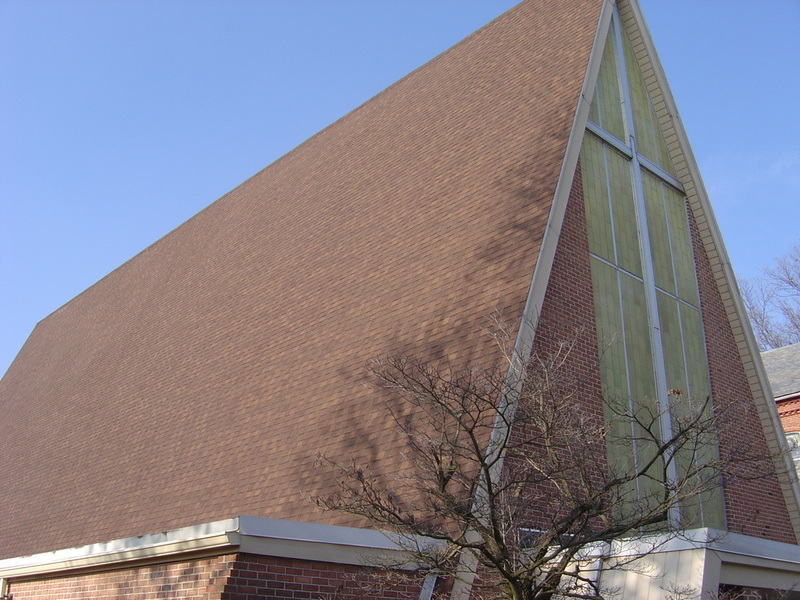 Let us handle all your church roofing needs. Top Things to Consider when Installing a new Church Roof. Cost- Church roofs can be a costly investment but money well spent. If you invest in the right roofer, it could literally save you tons of money in the future. People who know church roofs- hire the right roofing contractors who know how to treat your roof with care and precision. A company that can handle aesthetics and quality. Trust us to handle your church roof. Experience- Hire the professionals, with years of experience. Trust those who know church roofs and allow us to be your roofing contractors today. Are you beginning to see any of the following? These are just some of the signs that it is time to call a professional church roofing contractor. At the first sign of any of these warning signs, it is time to call. 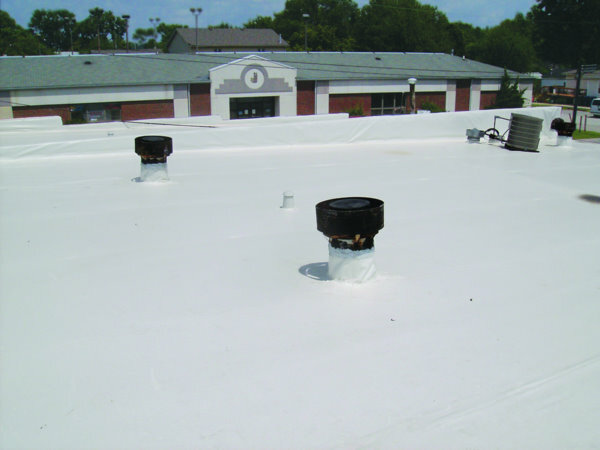 Proper inspection and maintenance is vital to your roofs health. Call us to be your church roofing contractor before it is too late. Schedule a regularly schedule maintenance check up to make sure the health of your roof is insured.